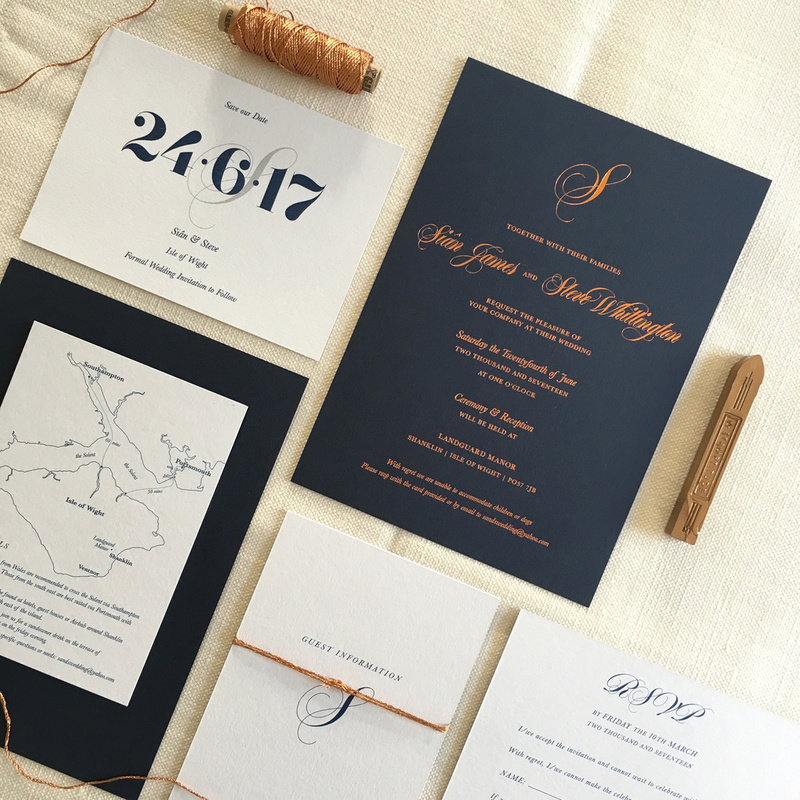 Today I am thrilled to spotlight on Lynda Loves, a bespoke stationery company specialising in wedding stationery, invitations and occasion cards. 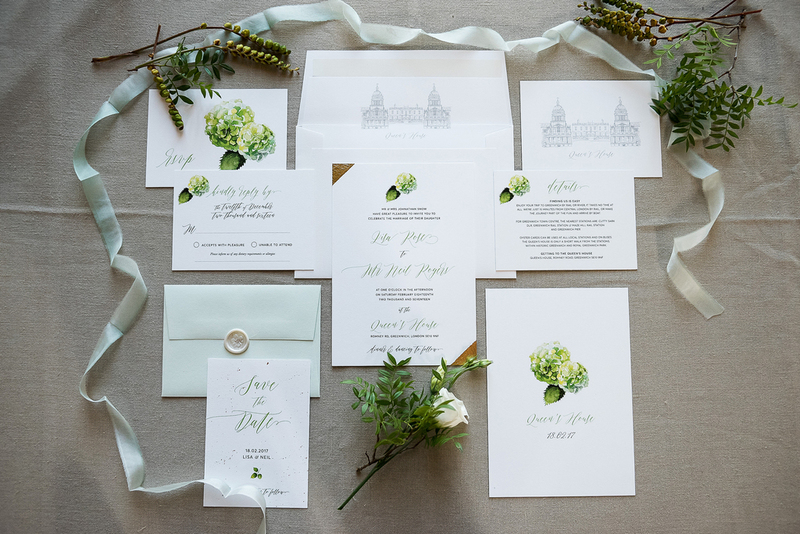 Whether its stand out Save the Date cards or designing an entire wedding suite, Lynda Athey works to each individuals requirements. 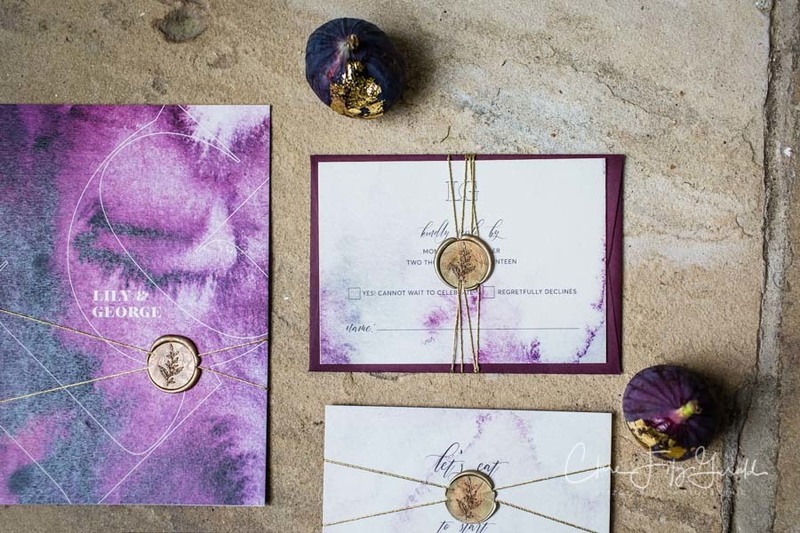 Couples are given the choice of adapting an existing design to suit their wedding scheme or working closely with Lynda to create a completely bespoke suite that is utterly unique to them. 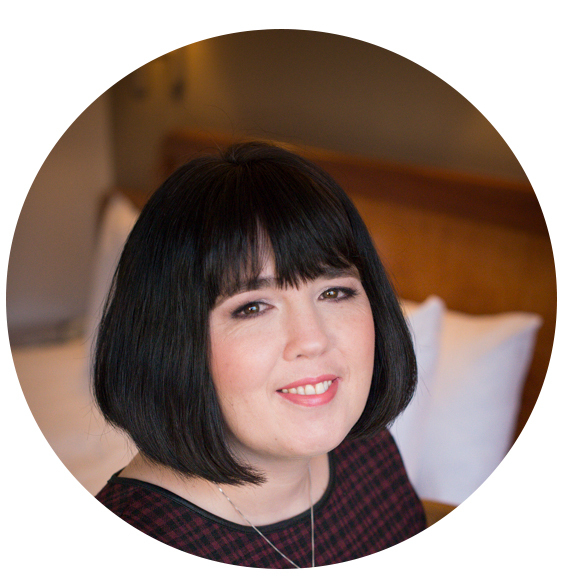 I’m Lynda, I work as a graphic designer in London. Originally from Newcastle, married to a Scotsman, living in Tunbridge Wells with our cat. I love stylish interiors, minimal design, anything stationery related and luxury paper goods. 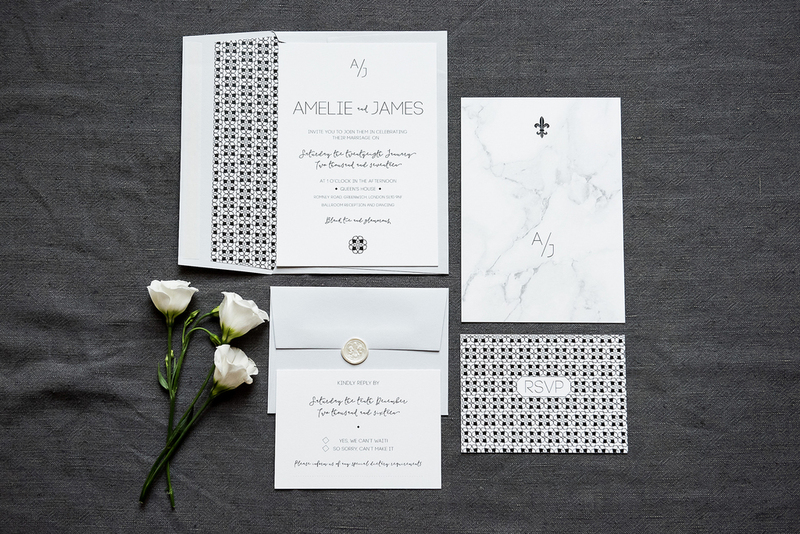 I began my small business specialising in bespoke wedding stationery, invitations and occasion cards in early 2012, of all things I love which created the name LyndaLoves. I designed my own wedding stationery in 2011, along with other requests for friends and family. It was then I realised how much I loved the whole process of creating beautiful, stylish work and seeing the finished result in print. 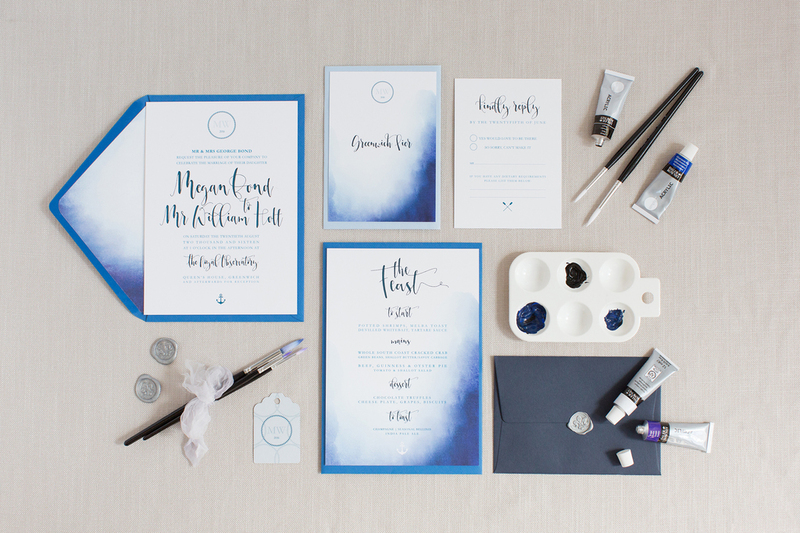 I’m inspired by clean, minimal design, beautiful typography, letterforms and calligraphy. I love lifestyle and interior trends which also influence my work. Yes, I like to keep up to date with the latest trends and bring my own personal style to reflect the work I produce. 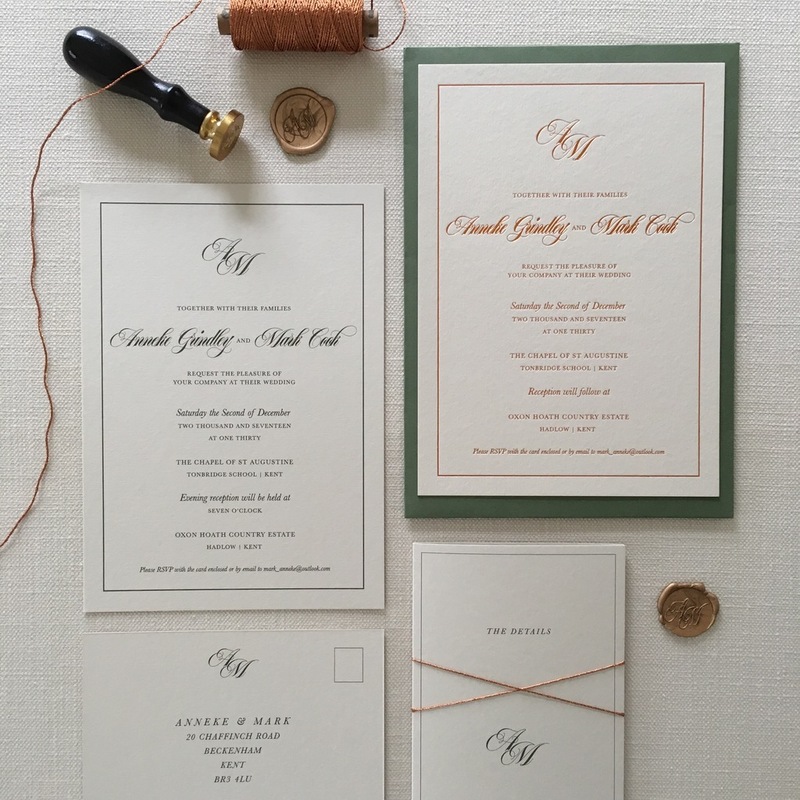 Every stationery project is different and unique to the bride and groom. Working together to produce something they love and seeing the end result is very satisfying. Everyone relies on technology so much today but I still love the look and feel of something that has been beautifully printed on quality stock. Probably surviving in London for the last 20 years! I didn’t think I’d be down here for that long but I’m still here! I do love our little house in the countryside and my progress over the last 6 years starting LyndaLoves. It’s been an uphill struggle at times, with a lot of mistakes made, a learning curve. But without those, I wouldn’t be where I am now with it. I have a lot of things I still want to achieve and goals to reach for the end of this year to improve and expand the growth of LyndaLoves. I’m always making lists! 2017 was a great year for me and I felt my small business grow that little bit more with orders and photoshoots. I would love to take my stationery business into a full time role and work on a freelance basis. I’m making those steps. . . watch this space! Thank you so much to Lynda for sharing her beautiful paper goods. 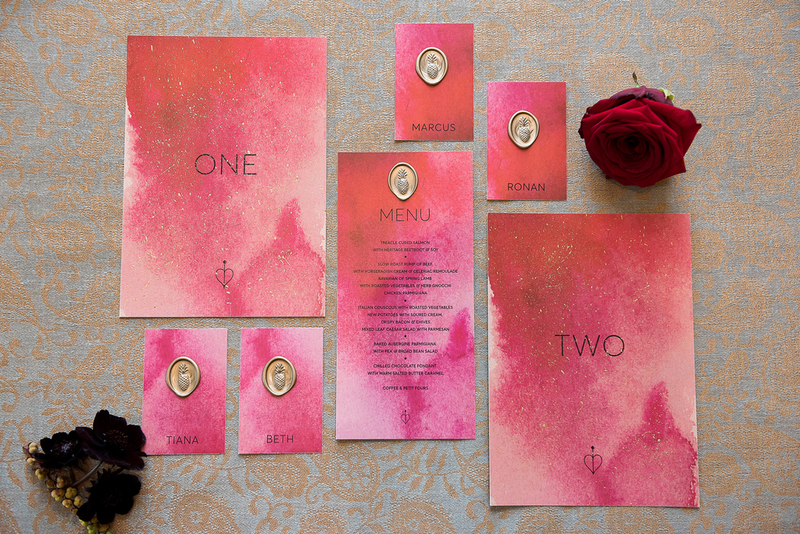 Wedding stationery is the first insight your guests have to the style of your day and I adore both her delicate and bold designs.